This was unexpected. 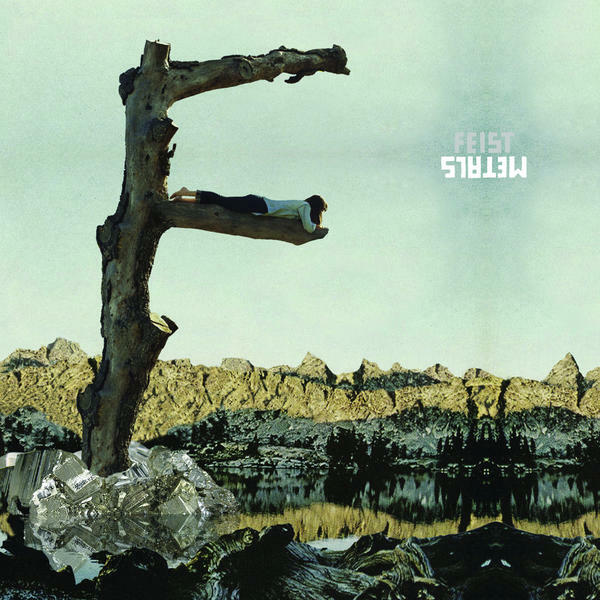 I never imagined I would hear Feist’s new album and listen to it on constant repeat for an entire week straight. It took me off guard and has held me captive with the range of emotional intense arrangements such as the opening, The Bad In Each Other to the stark delicate melodies of, Cicadas And Gulls. Leslie Feist has gone big, this is far different from her last album, The Reminder and I guess I just didn’t think it could get much better than that. It is a bold album that is intimate and unforgettable. A must have. So your blog was a click-thru on Downplayer today? NICE.